Vignotte is made in the picturesque region of Champagne-Ardenne in Normandy, France. This brie-like cheese is a high-fat, triple cream cheese that is basically a more intense version of brie, but don’t let that scare you! This cheese is loaded with flavor, and even though it isn’t like a traditional brie and is more solid, it’s still spreadable. The wheel itself is also a little different, being smaller in diameter and and taller in height than a traditional brie.  Sage Derby is a vegetarian cheese made from cow's milk. In the seventeenth century, the custom of adding sage (a herb valued at the time for its health-giving properties) to Derby cheese was born. These days, the cheese is blended with spinach juice and dried sage. 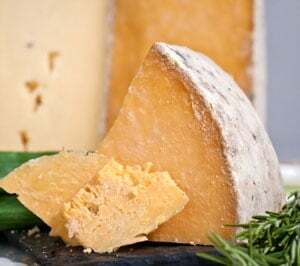 A cheese that can be eaten any time during the day, it is also suitable for cooking, especially as stuffing and in recipes calling for coating as it melts easily with heat. Try it tucked inside a baked potato or a frankfurter. It's wonderful to spread over plain bread and over raisin bread. The creamy, soft and mild-flavored taste of the cheese combines perfectly with Pale Cream, a slightly sweet wine that subtly recovers the delicate flavor of the Tetilla. Winner of the 2016 World Cheese Championship Contest, Roth Cheese’s Grand Cru Surchoix was the first Wisconsin-produced cheese to do so in nearly 30 years. In 1999, the cheese you’re about to taste this month also took Best in Show at the American Cheese Society competition. Grand Cru Surchoix is a small-batch, washed-rind, Alpine-style cheese, made with the freshest raw cow’s milk in imported copper vats and aged in Roth Cheese’s cellars for at least 9 months. Using old-world techniques, all of their cheeses are hand-ladled to preserve the delicate characteristics of the curd. They also use uncommonly-long sets to draw out a full, complex flavor, and a low-heat, long pasteurization to maintain that flavor. Many a food critic have observed that if it’s got the Zingerman’s brand on it, you will be able to “Taste the Difference,” and the creamery is no exception. Made by master cheesemaker Walter Räss at Käserei Tufertschwil in the St. Gallen region of Switzerland, Chällerhocker has achieved cult classic status and is on every cheesemonger’s short list. Chällerhocker is an Appenzeller-inspired cheese and has consistently placed 1st or 2nd in Walter’s region for 15 of the last 20 years. 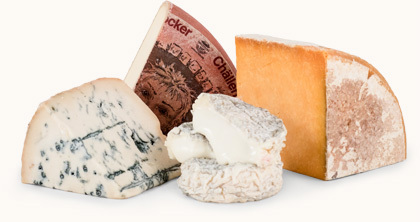 The name Chällerhocker is translated roughly as "sitting in the cellar," a reference to the cheese’s extended aging on wooden boards for a minimum of 10 months.